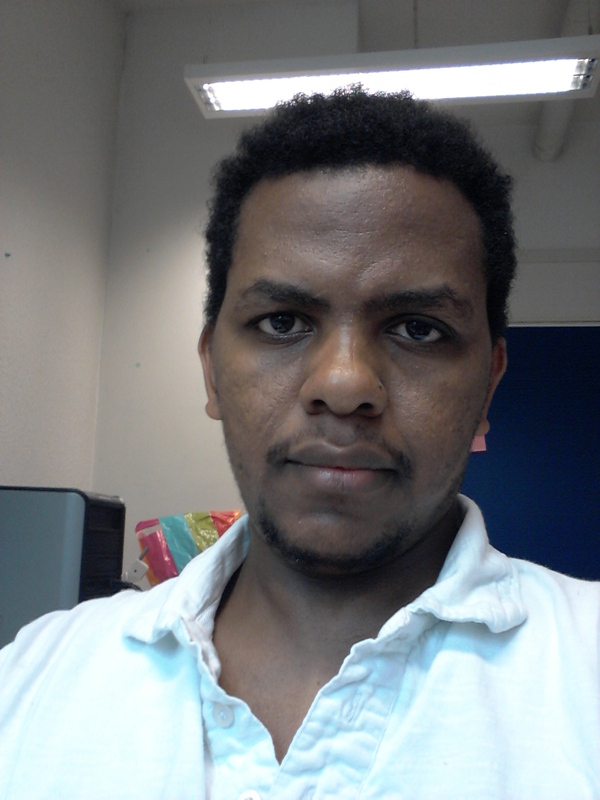 Samson Gejibo successfully completed his trial lecture and PhD thesis defense at the University of Bergen on Thursday, November 5th, 2015 and will be awarded the degree of Doctor of Philosophy. The title of his thesis is “Towards a Secure Framework for mHealth: A Case Study in Mobile Data Collection Systems”. Samson Gejibo carried out his PhD work at the Department of Infomratics, University of Bergen. His supervisors were Associate Professor Khalid Azim Mughal and Adjunct Associate Professor Federico Mancini.